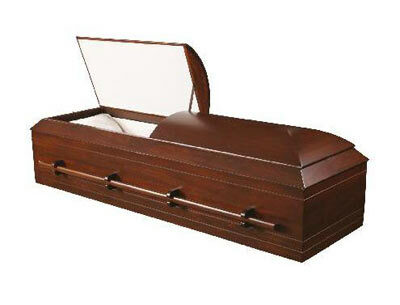 Simply Traditional Coffins are hand-crafted from with 4/4 construction using industry standard materials. Our Simply Traditional Coffin line is consistent with our vision of Amish-crafted coffins for simpler, more natural and greener burial methods. Many styles and industry finishes are available.